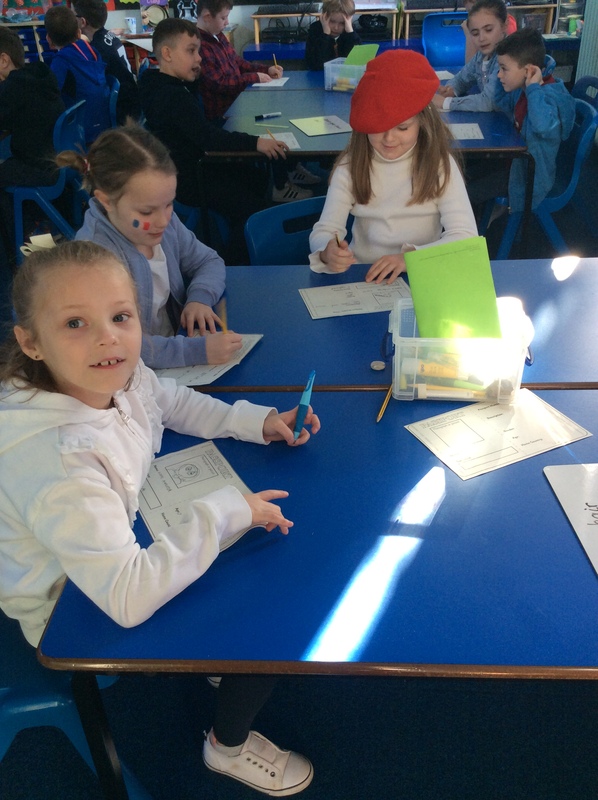 To start our Ratatouille topic we all dressed up in the colours of the French flag. 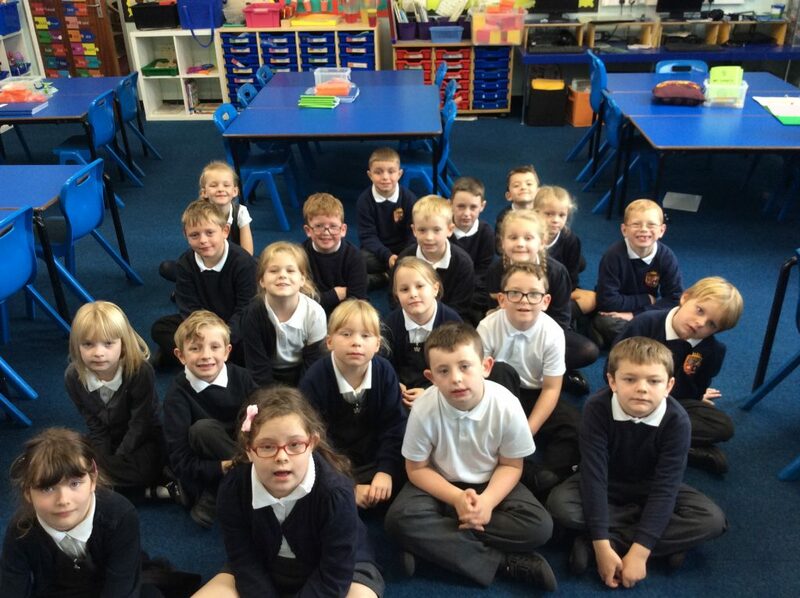 We found out about the different ways we can travel to Paris - we even made our own passports. 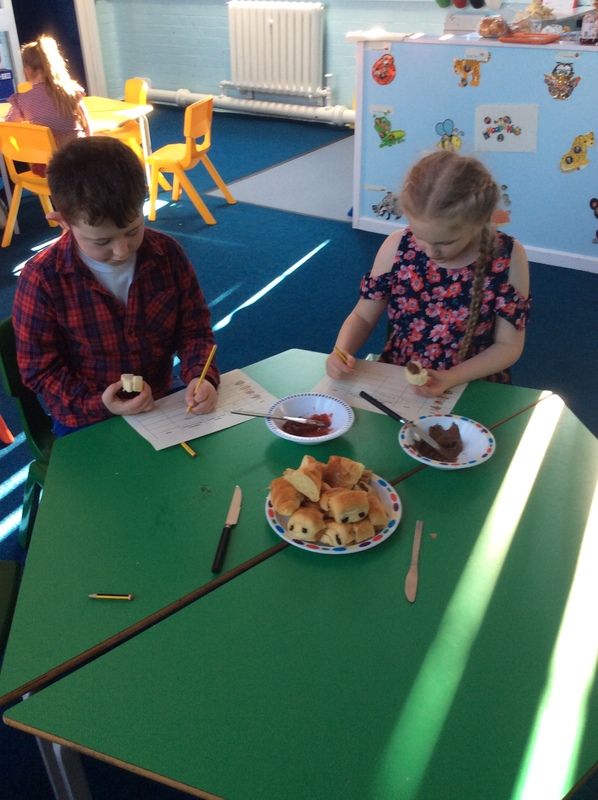 Once we arrived, we were able to try different French foods such as croissants, baguette and pain au chocolate - Delicious!! 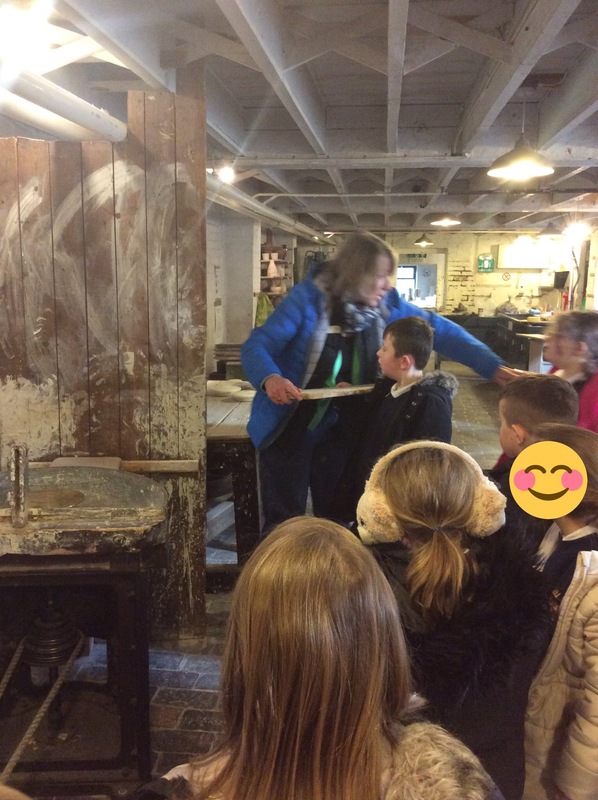 Year 3 visited Gladstone Pottery Museum to find out more about how pottery was made in local factories. 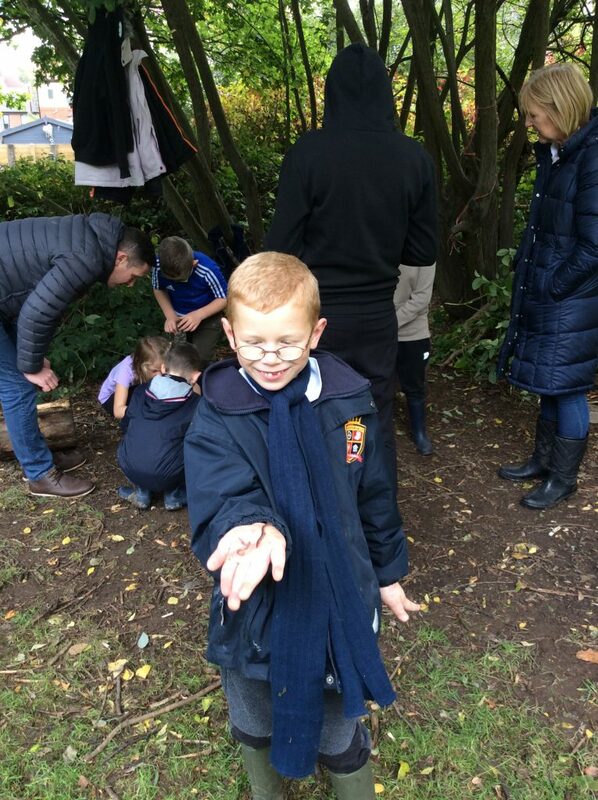 We learnt about the techniques used and were even able to step inside a real bottle kiln. 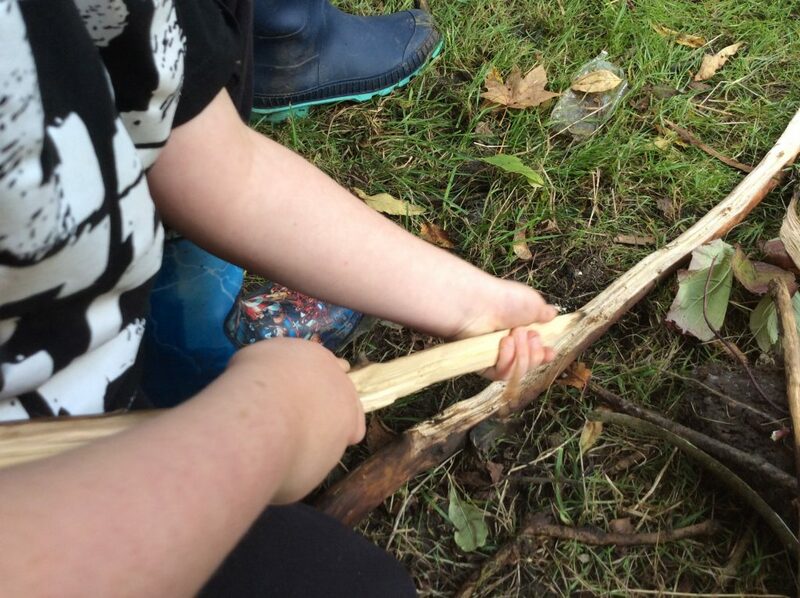 In Forest Schools this term we have been learning about how people in the Stone Age used to gather and hunt their food. 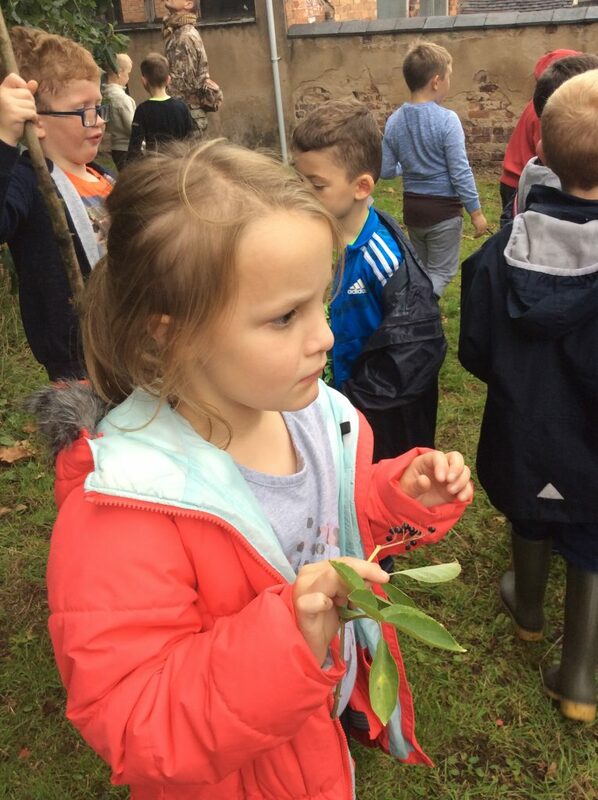 We tasted berries and apples, made an arrow head and learnt how to shoot a bow and arrow. 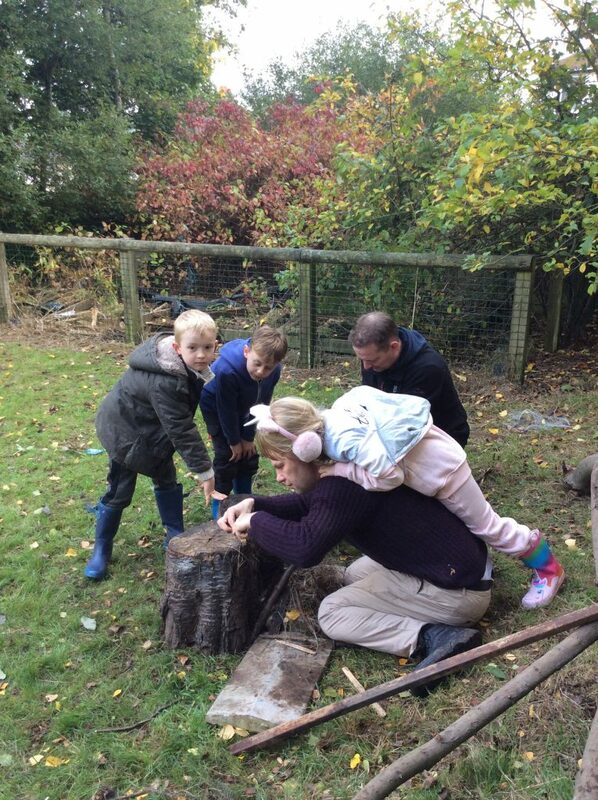 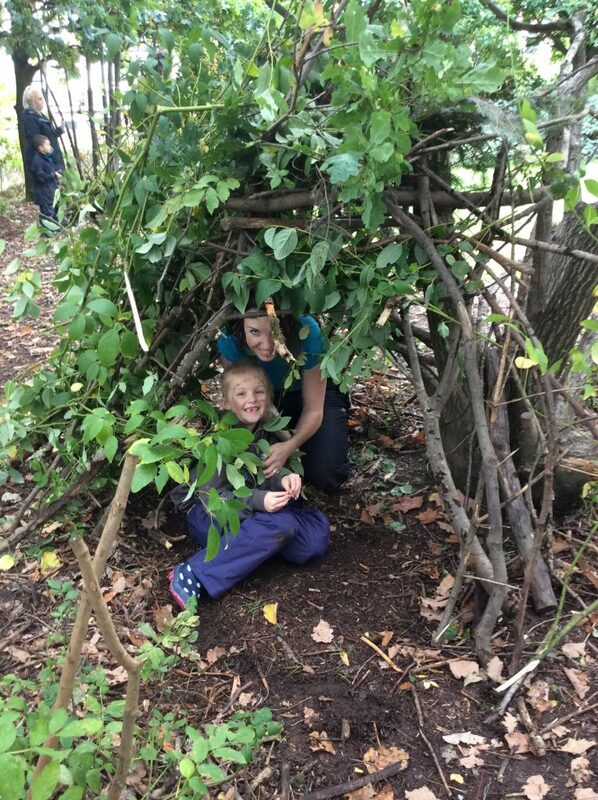 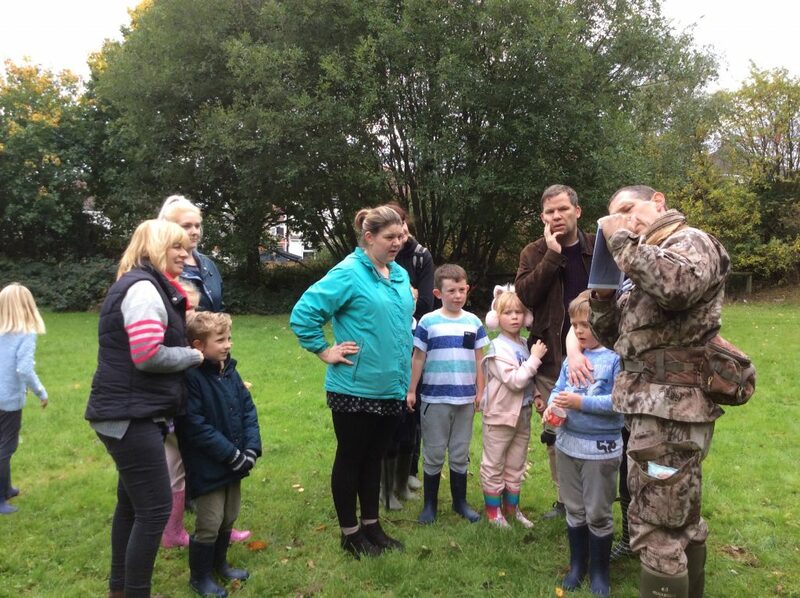 We all had a fantastic time at Forest Schools, showing our families some of the things that we do. 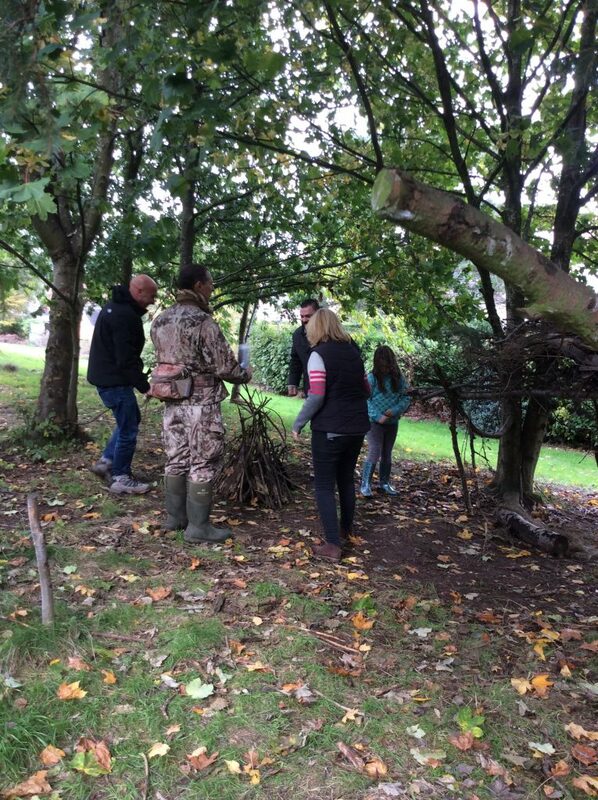 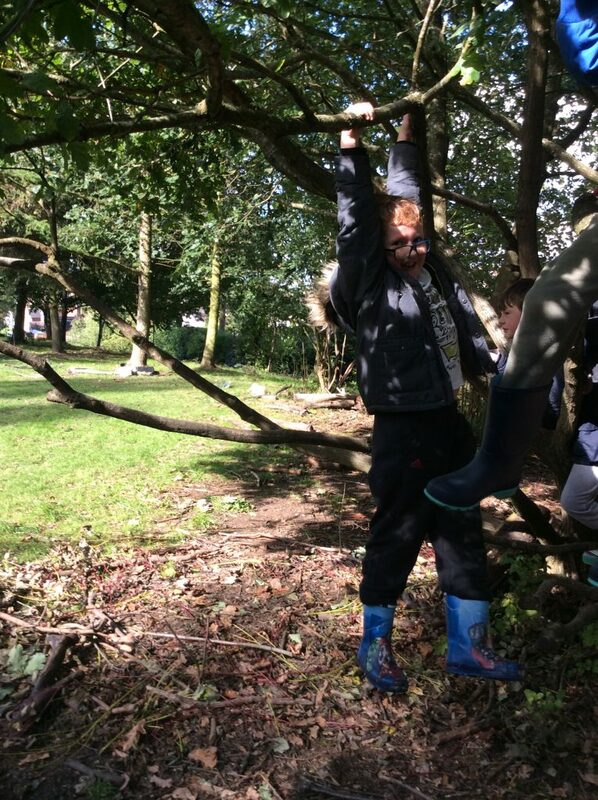 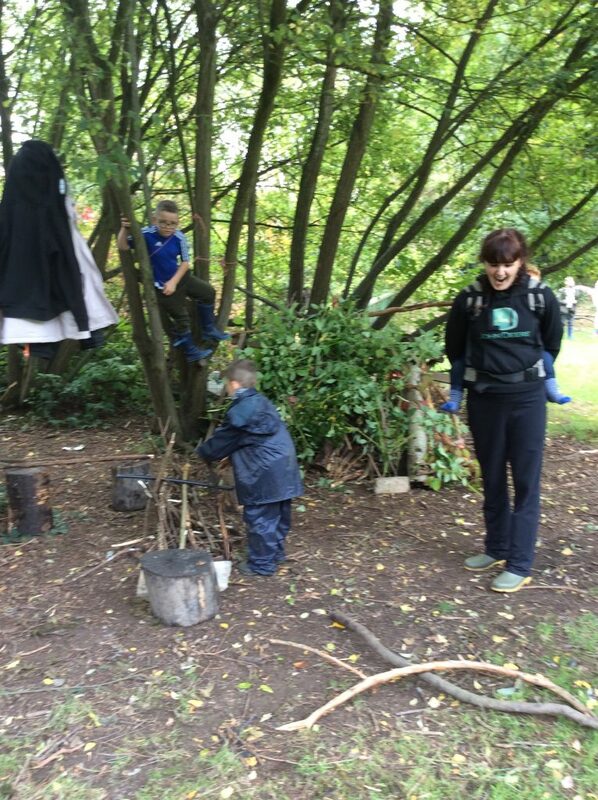 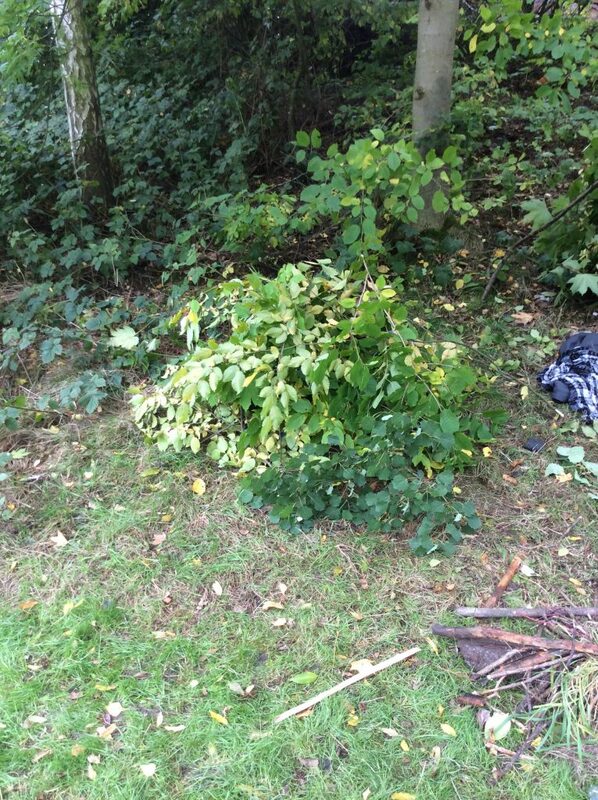 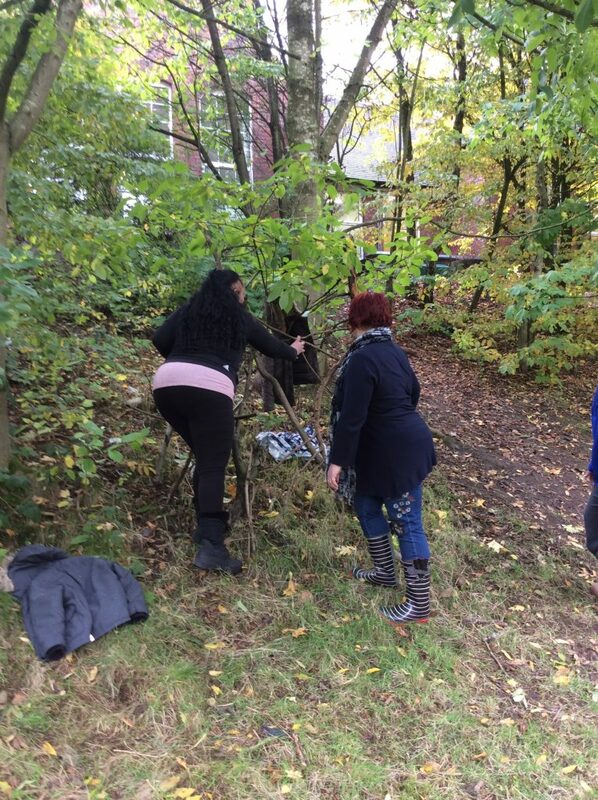 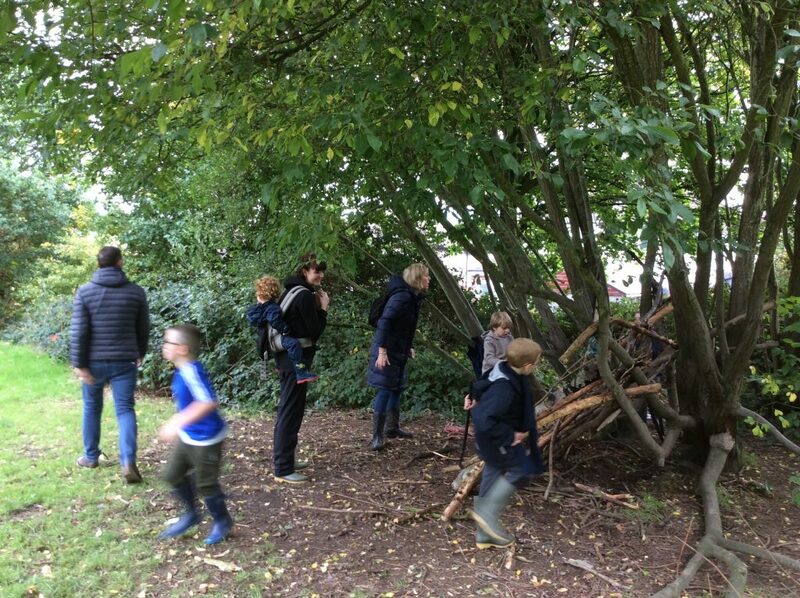 We made shelters, gathered insects, hid from predators and even used sticks to create smoke. 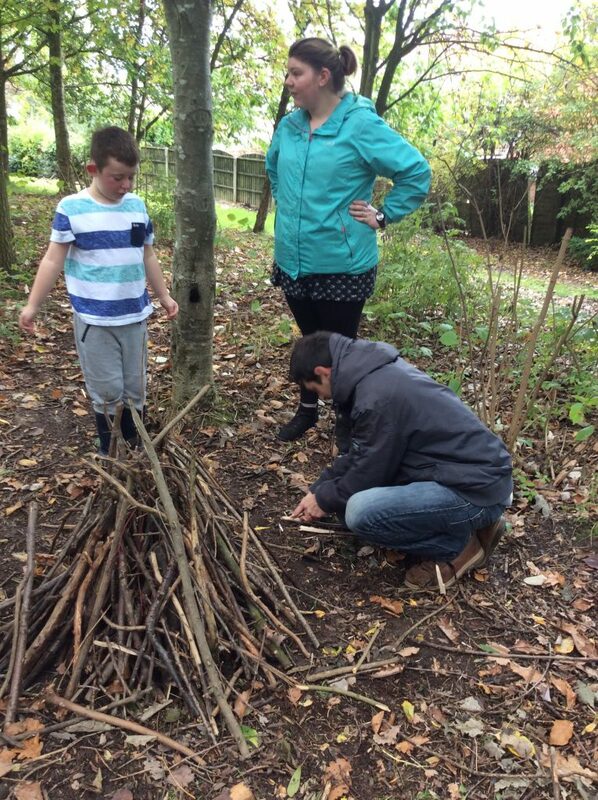 It was a great way to end our Forest School sessions for the year. 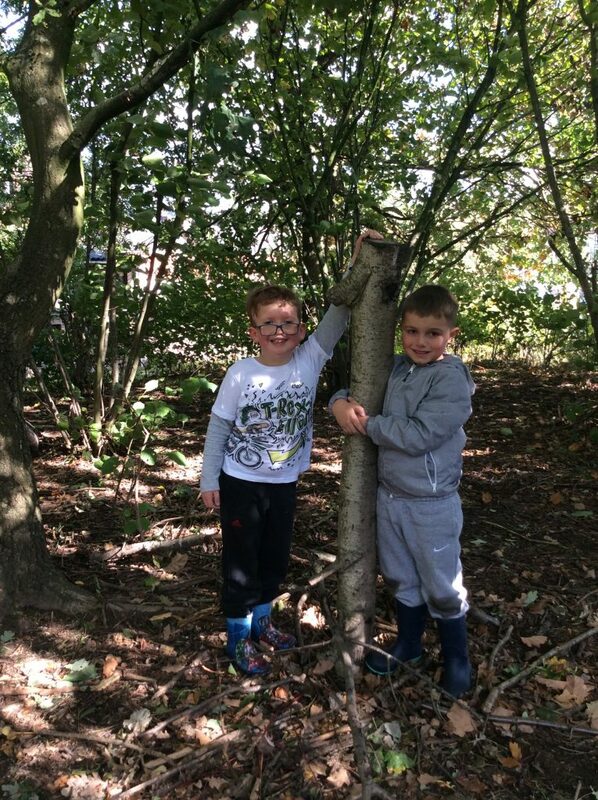 Throughout the year, we will be learning these spellings. 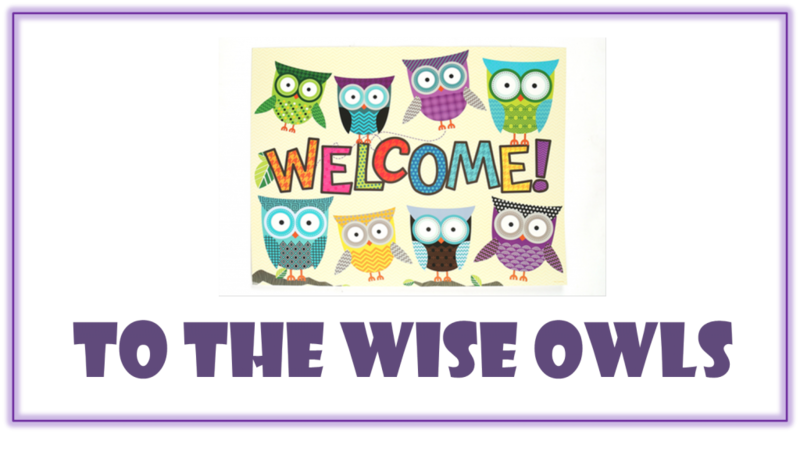 Your child will practice these in class as well having some sent home weekly. 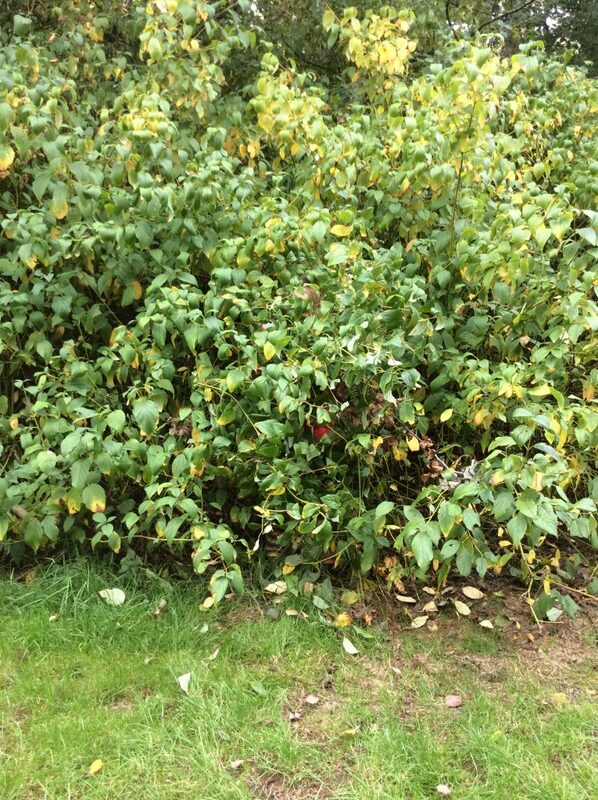 Please help them by encouraging them to practice these. 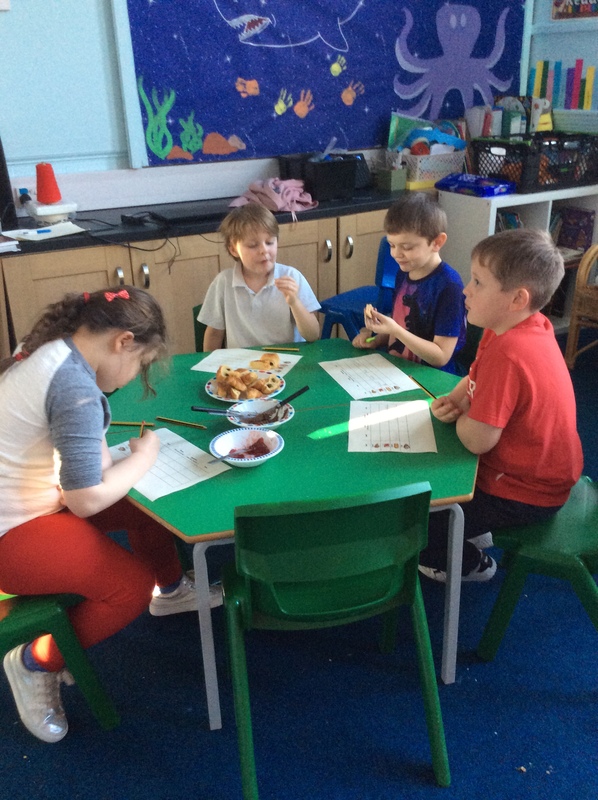 In school, we use a range of different ways to help us practice our spellings. 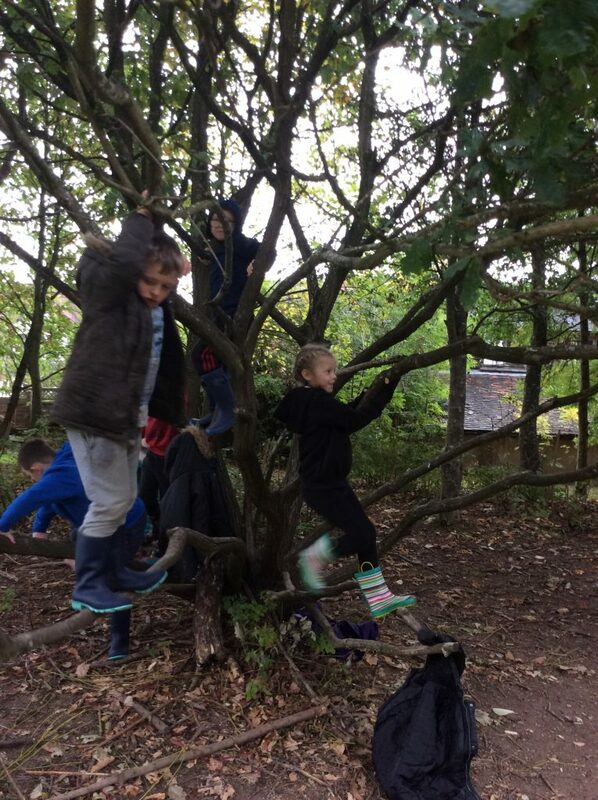 Please ask your child which way they prefer!